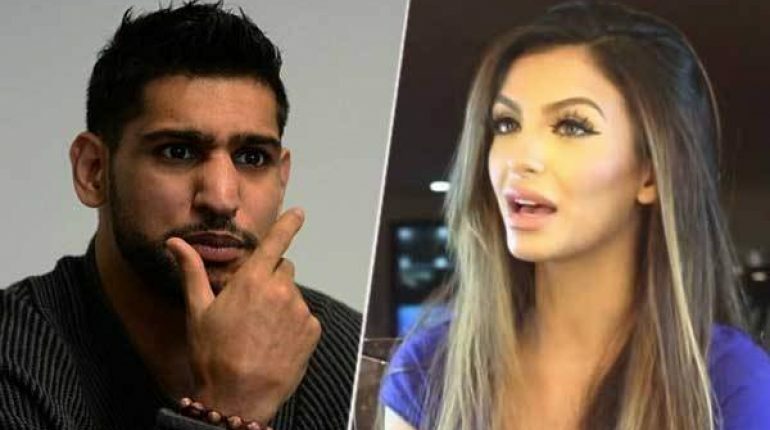 Amir Khan the boxer officially announced her separation with his wife Faryal Makhdoom. He twweted about the separation on 4th August. 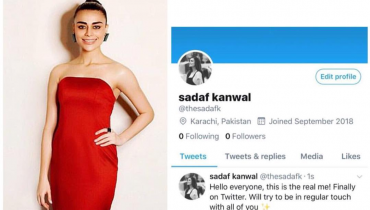 Later on the model Faryal announced through her snapchat account that her twitter account is hacked. 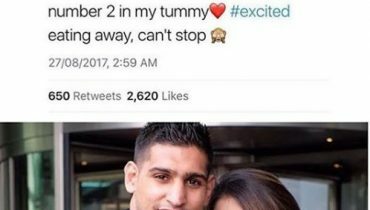 But the boxer just in while uploaded a video and confirmed about their separation. 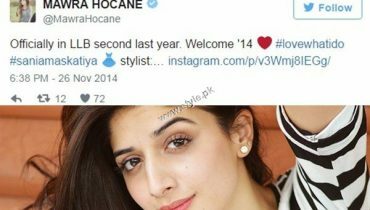 See Faryal Makhdoom Bashed by Twiterattis! 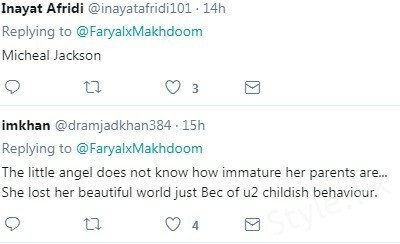 The drama continues and some of the Twiterattis took side of the boxer Amir whereas some of them supported Faryal Makhdoom. 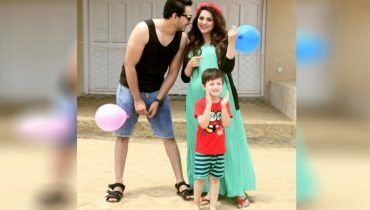 After then the model Faryal Makhdoom posted a picture of with her daughter Lumaisah. 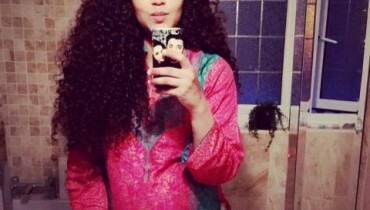 However, the picture was not received well on the social media site and people trolled her to quite an extent. 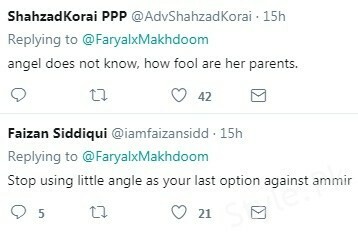 Twitterati Bashed Faryal For Using Her Daughter Against Her Husband Amir! 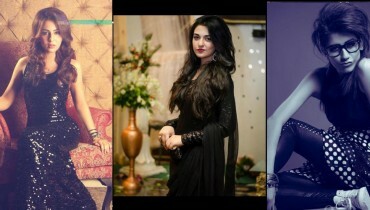 Also see:The Rising Actress Ramsha Khan Wearing Elegant Aisha Alam’s Outfit!